"How Different Is Life with an Enterprise Digital Assistant for Mobile Healthcare Workers?" 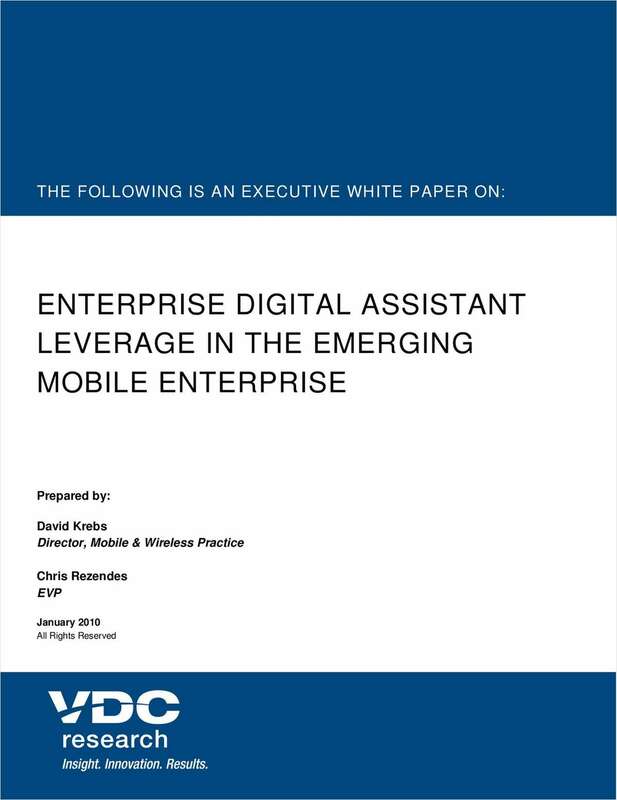 Free White Paper: "How Different Is Life with an Enterprise Digital Assistant for Mobile Healthcare Workers?" Read about the device designed to empower mobile healthcare workers to act on real-time information.